DETROIT, MICHIGAN, May 3, 2018 — Parents have enough worries when their kids are away from home – health and safety should not be among them. Over 80% of summer camps and schools rely on pen-and-paper systems to keep track of children’s healthcare needs, which can result in life-threatening mistakes. Enter Michael Ambrose and Kirsten Pearson of DocNetwork. They created DocNetwork to provide an electronic health record (EHR) system that makes it easy for camps and schools to manage information about allergies, medications, illnesses, and injuries of the children they serve. DocNetwork’s technology is an affordable and user-friendly solution, meeting the needs of camps and schools to safeguard children’s health and safety. 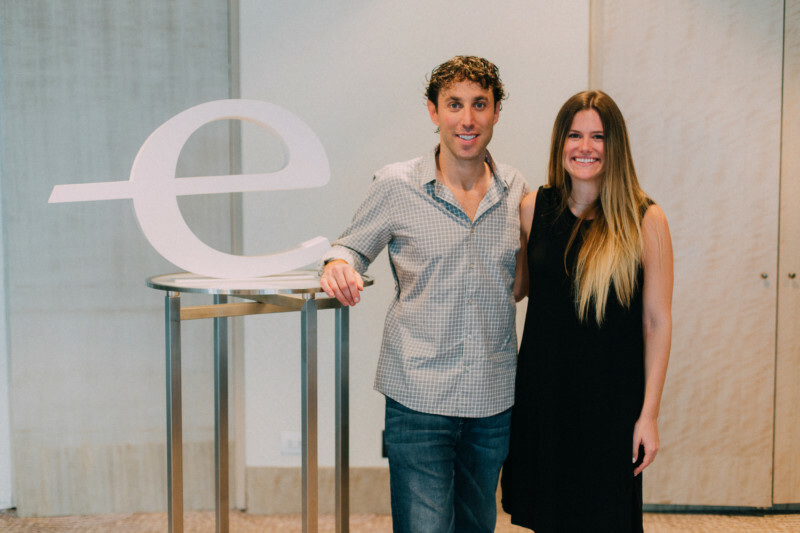 Last month, Michael and Kirsten successfully completed the rigorous multi-step selection process used to identify innovative and driven entrepreneurs across the globe, which culminated at the 78th Endeavor International Selection Panel hosted by Endeavor Philippines. 16 companies from six countries were selected by the panel of business leaders and investors who are part of Endeavor’s extensive network of board members, mentors, and supporters. As Endeavor Entrepreneurs, Michael and Kirsten gain access to comprehensive resources to help them address key needs, including introductions to local and international business mentors. They are most looking forward to creating an advisory board to help make the best strategic decisions as they scale. “We are beyond excited to join the Endeavor network and have already seen tremendous value as we’ve gone through the selection process. Their dedication to growing businesses has been apparent from day one, and we know our partnership with Endeavor will help us think bigger and help DocNetwork grow faster,” said Kirsten Pearson, DocNetwork’s Director of Operations. “We’re growing fast, and Endeavor has helped connect us with other like-minded entrepreneurs who are scaling their high-growth businesses like we are. As we lead our team to solve challenging problems, make a real impact, and build something big, we’re always learning, always improving, and always looking for ways to innovate. Endeavor is absolutely helping us do this faster,” said Michael Ambrose, Owner, and Director of DocNetwork. Selection panelists believed in the impact of DocNetwork to improve the health and safety of millions of kids around the world. They were impressed by how Michael and Kirsten have grown the company with a small team and become thought leaders in the health-tech industry. Endeavor is leading the high-impact entrepreneurship movement around the world while supporting 14 companies in Michigan. With our unrivaled network of seasoned business leaders, we work to catalyze long-term economic growth by selecting, mentoring, and accelerating the best high-impact entrepreneurs.